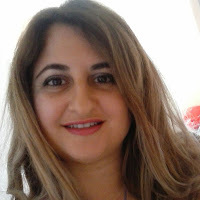 Canuck Place Children's Hospice provides specialized pediatric palliative care for children living with a life-threatening illness and support for their familiesthroughout British Columbia. 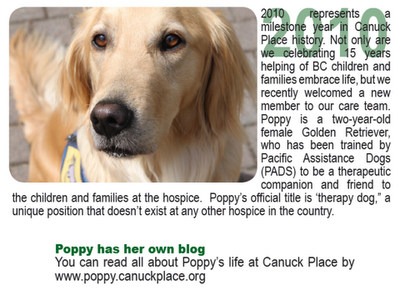 Poppy is a two-year-old female Golden Retriever, who has been trained by Pacific Assistance Dogs (PADS) to be a therapeutic companion to the children and families of Canuck Place. 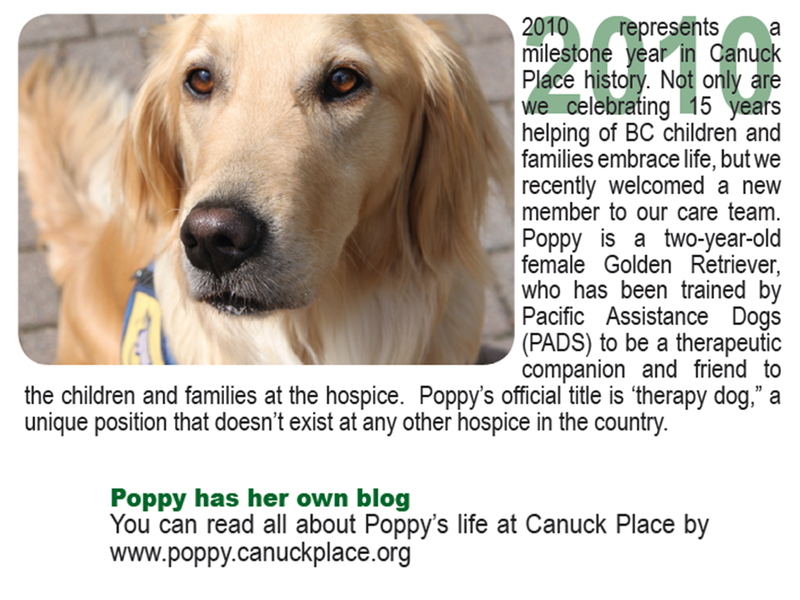 As part of the Canuck Place program, Poppy will fulfill and enhance many roles as a multi-tasking, hard working friend to the children, siblings and parents – accompanying them in the garden and on outings, as part of group counselling sessions or spending quality one-on-one time with them when they need it. 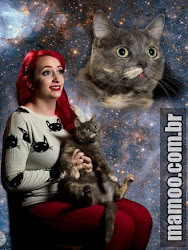 Poppy is available for petting & cuddling.